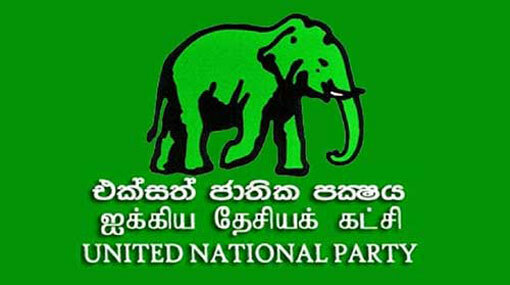 The Working Committee of the United National Party (UNP) has decided to hold the party’s May Day rally in Colombo. The decision was taken at the committee’s meeting held yesterday (21). UNP Trade Union Secretary Parliamentarian Palitha Range Bandara stated the rally will centralize Colombo and the specific location of the rally would be decided soon. It was proposed to hold the rally in front of the Colombo Municipal Council, however, this is subject to change, the parliamentarian further said. The committee including the chairman, the general secretary, the deputy chairman, the trade union secretary and the national organizer of the party was appointed to plan this year’s May Day rally, MP Range Bandara said.